A Very Special Episode: AVSEPod Episode 42: Roseanne - "Let's Call It Quits"
AVSEPod Episode 42: Roseanne - "Let's Call It Quits"
With a revival looming, we return to Roseanne (and shameless pop culture piggybacking!) 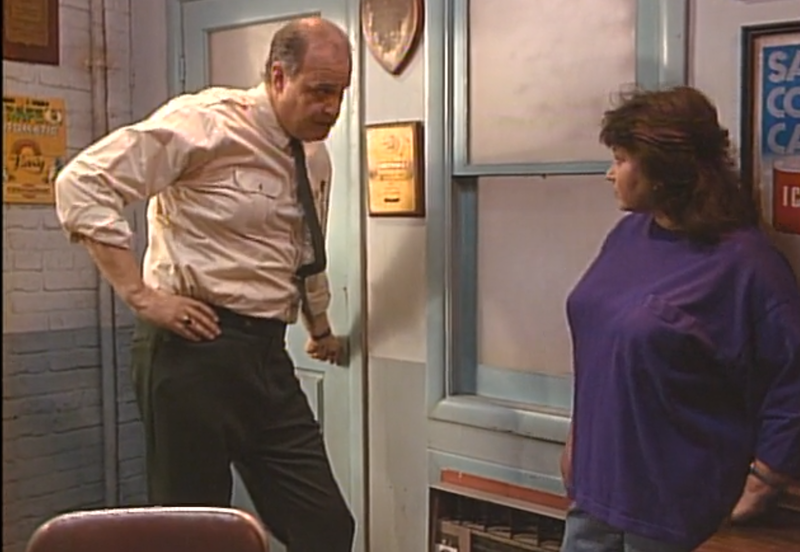 to review season 1, episode 23 "Let's Call It Quits", in which Roseanne does her best Norma Rae impression to take on her imperious & casually-chauvinistic boss, future US Senator Fred Thompson! Join David, Carolyn & Austin as we discuss robots, beer and George Clooney's magnificent hair, as well as our pre-air thoughts on Roseanne's return to TV (shockingly, those thoughts are...complicated). So punch your time card and meet your quotas, then download and listen here, rate & review us on iTunes or listen via Podbean, Stitcher and Google Play. 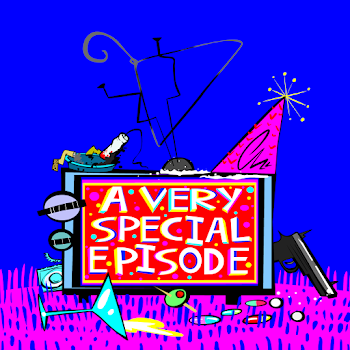 You can follow the show on Twitter, like our Facebook page, and email us via avsepodcast@gmail.com.